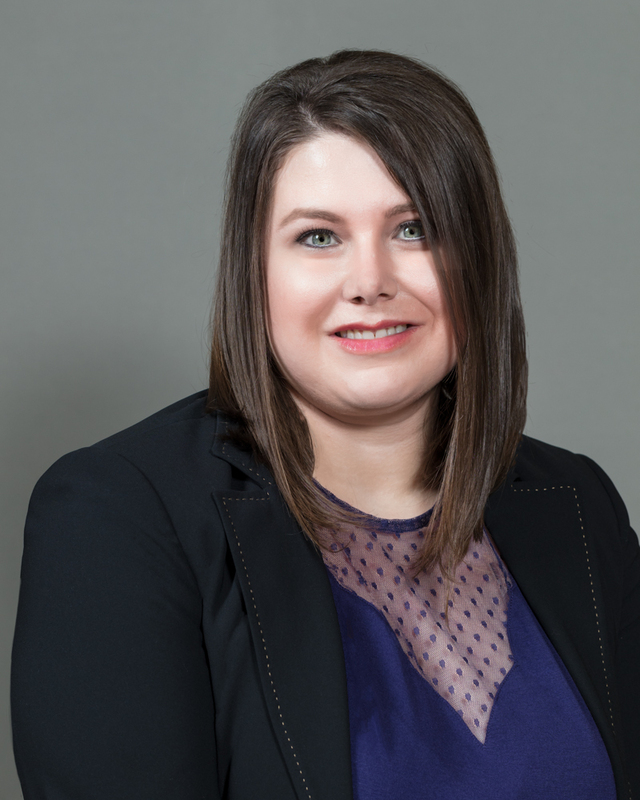 Charity is a native to East Texas and has been with the Strittmatter team since 2012. She currently resides in Springtown with her husband and son, and is an active member of the Springtown community. Charity is currently studying to test for her Financial Paraplanner Qualified Professional™ exam in the summer of this year. Her education plans include a master’s degree as well as earning her CFP™, CRC™, and CFA™ designations. Charity started at Strittmatter Wealth as an administrative assistant. Over the course of learning about the industry,she began to love that there are rules and formulas and guidelines that make everything work for financial success. For Charity, it is rewarding to provide help to clients, and she is excited to be an integral part of the team working to improve the financial plan and the financial planning journey for our clients. In her free time, Charity enjoys to kayak, paddle board and camp with her family. She serves as PTA president for the largest PTA in her son’s school district, and volunteers often for school-associated events and associations. Most recently, she has furthered her community involvement by becoming a candidate for city council.